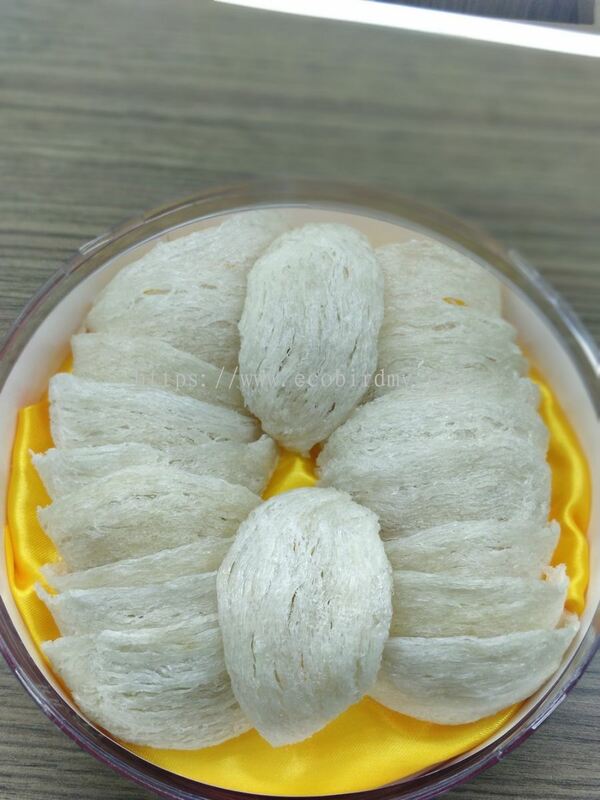 Eco Bird Sdn Bhd - We offer one-stop solution bird nest services and will assist you about the construction of swiftlet house. 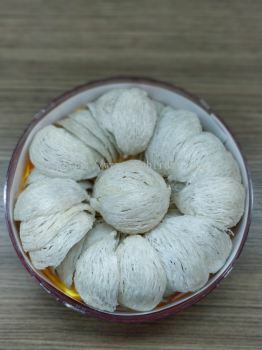 582-1, Jalan 20, Taman Perindustrian Ehsan Jaya, 52100 Kuala Lumpur, Malaysia. 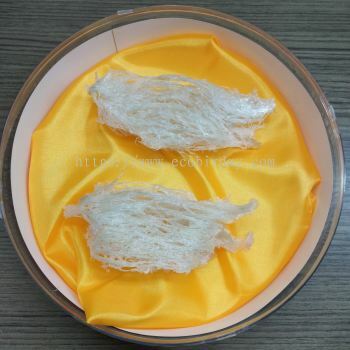 Eco Bird Sdn Bhd was an experienced bird's nest specialist. 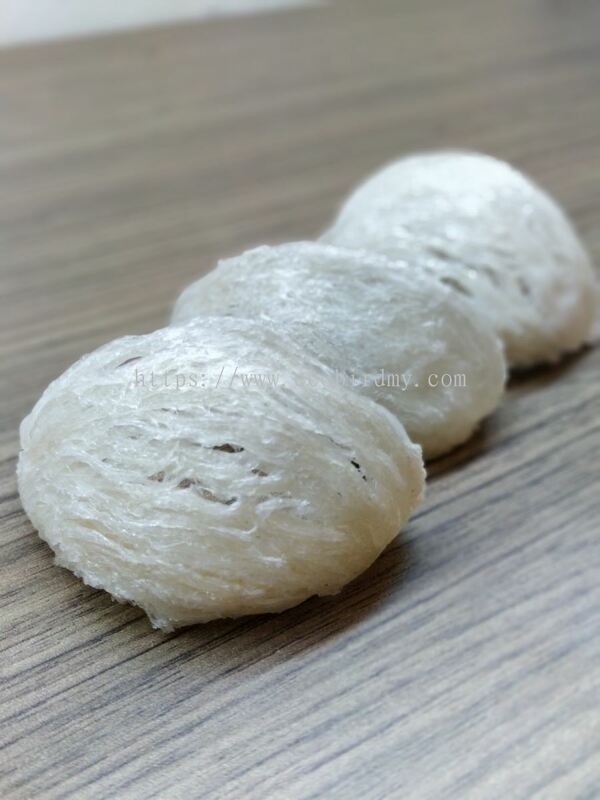 We offer a one-stop solution of bird's nest services ranging from construction of swiftlet house, collecting & cleaning bird's nest and packaging process. 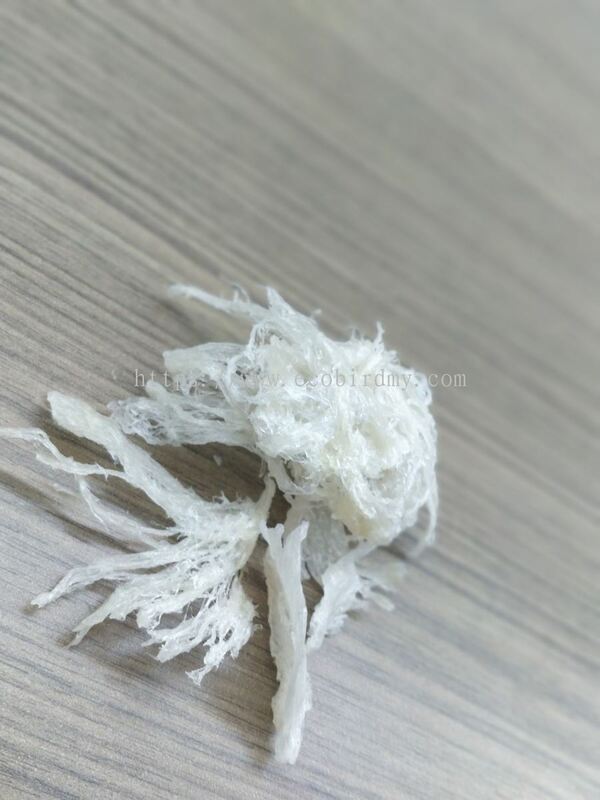 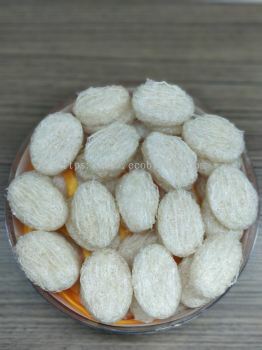 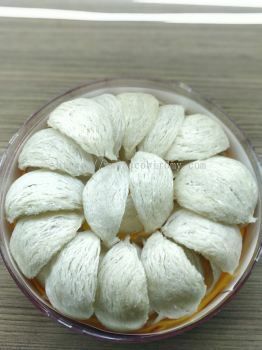 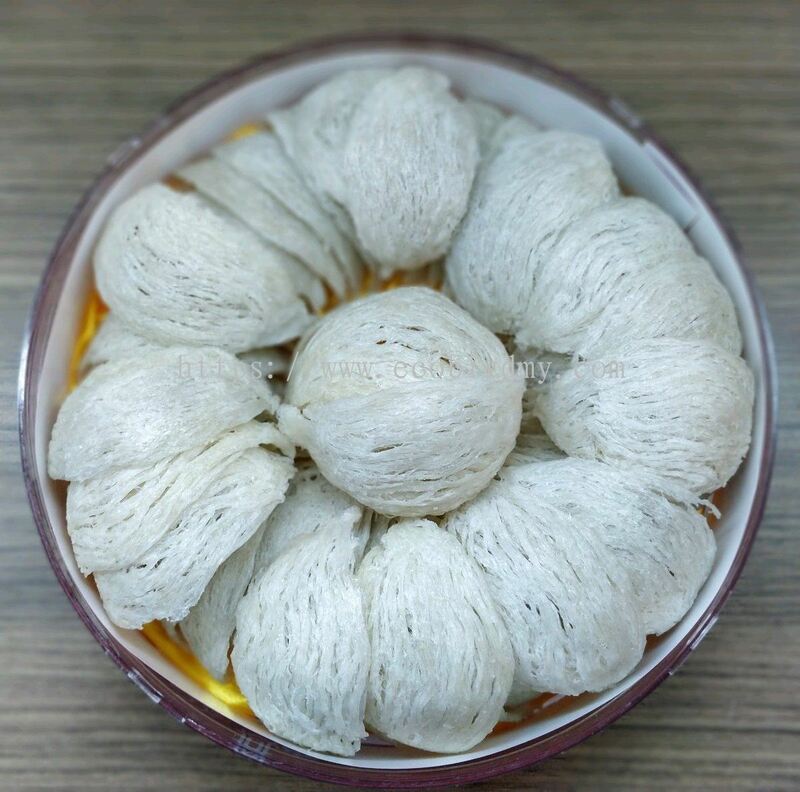 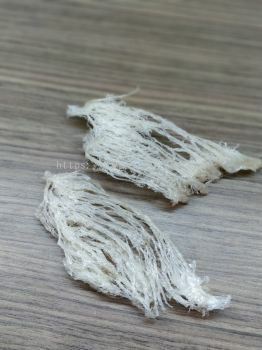 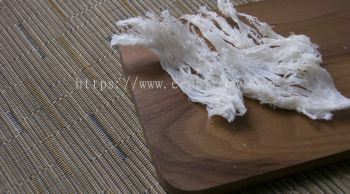 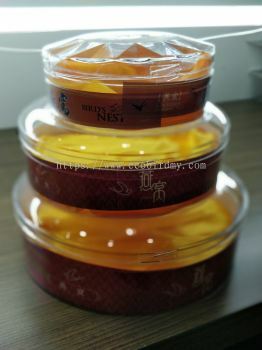 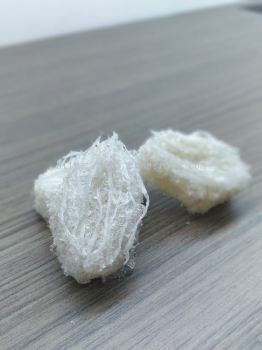 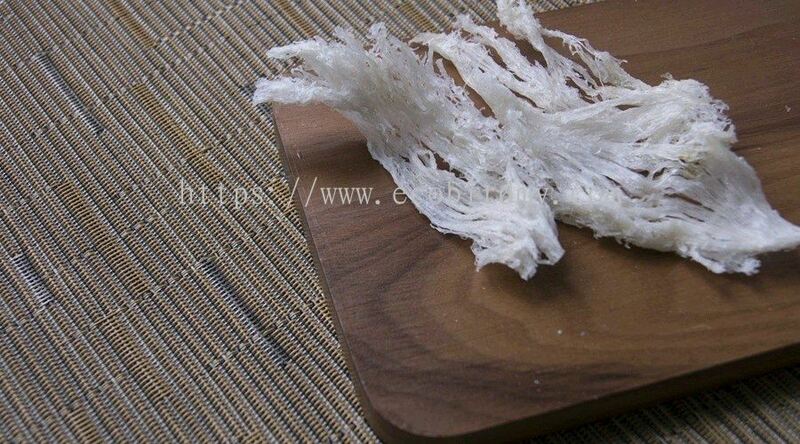 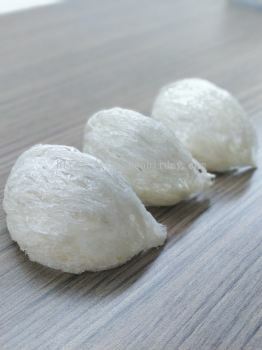 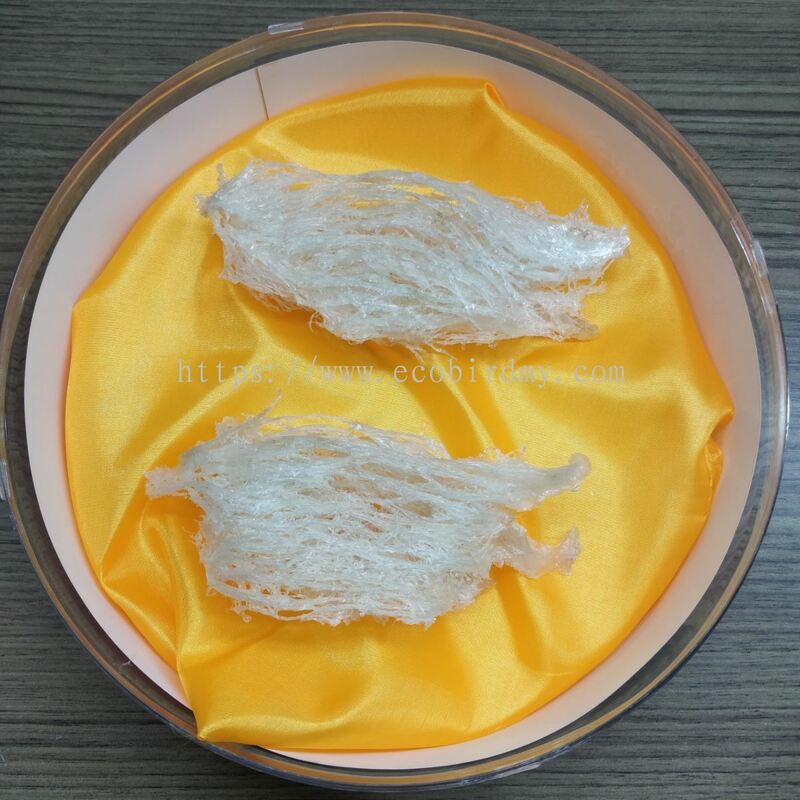 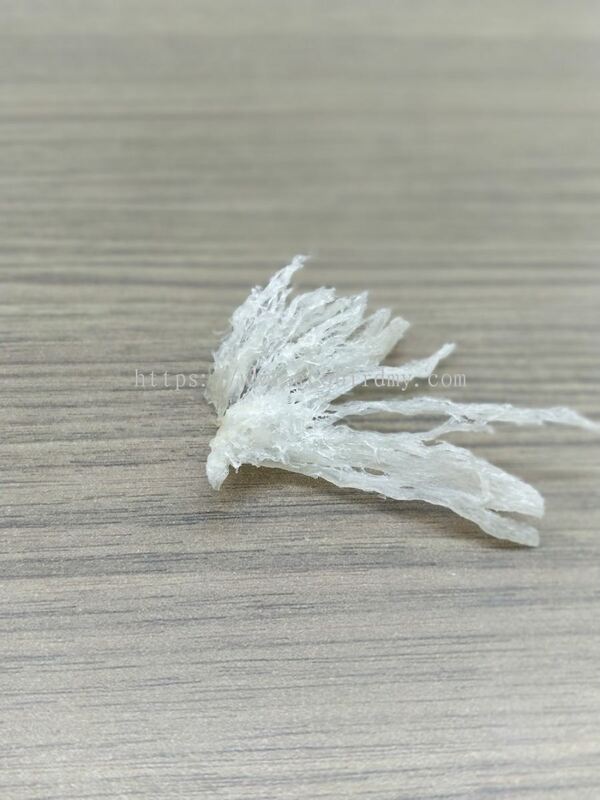 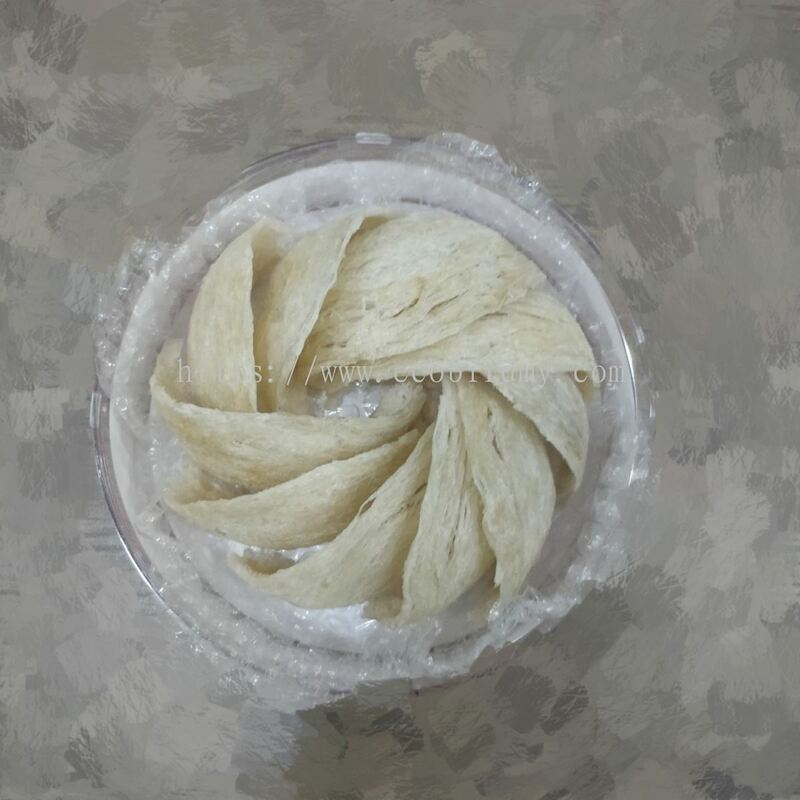 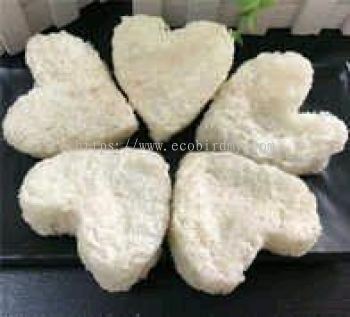 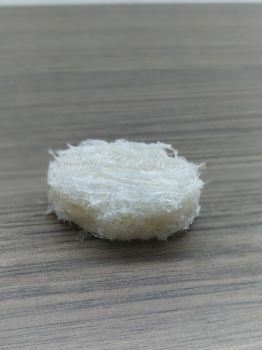 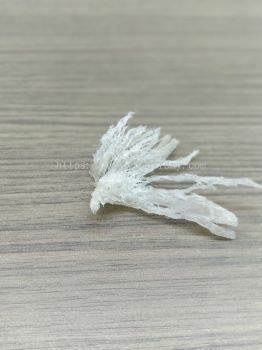 We assure you that only high quality of bird's nest are being produce without adding any additives. From generate raw nest to the packaging process, we will assist you through step by step. 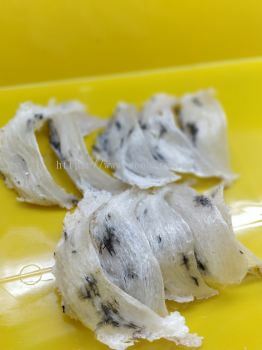 We also selling swiftlet, wholesale & retail dry goods, and provide swiftlet house professional consultant. 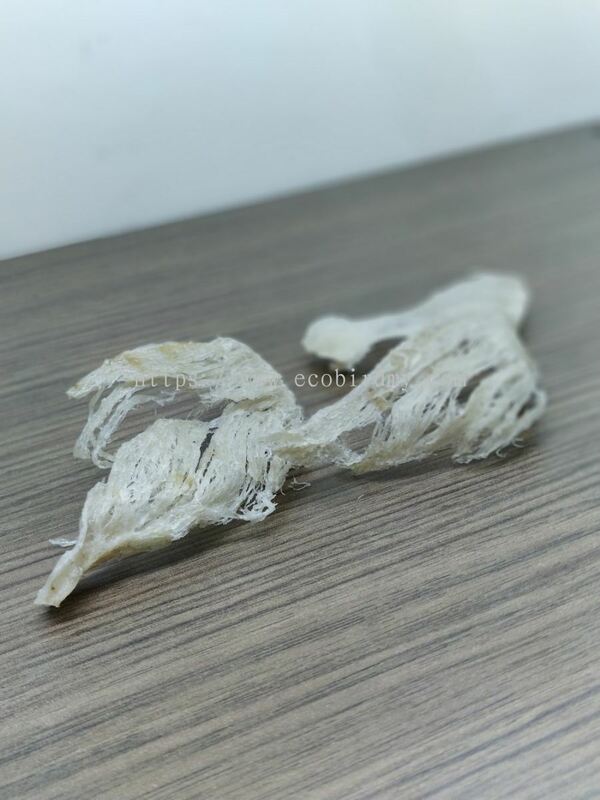 Eco Bird Sdn Bhd Updated Company Profile — Topbar Banner. 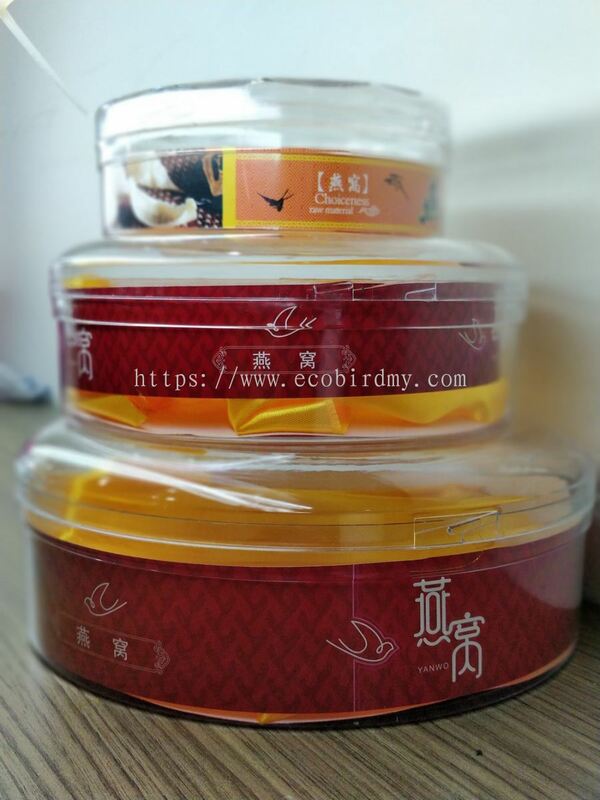 Eco Bird Sdn Bhd Updated Company Profile — Home Banner.